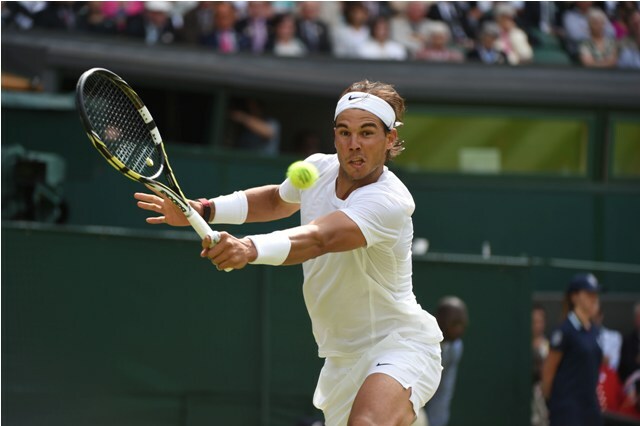 Although he did not go as far as he may have liked, Rafael Nadal is still satisfied with his fortnight at SW19. The two-time Wimbledon champion suffered a staggering upset to budding Australian talent Nick Kyrgios, who defeated the Spaniard in four sets to secure his spot in the quarter-final round of the tournament. Nadal shrugged off any consideration that his knee played a part in his loss, as he believes he was perfectly fit in that regard. 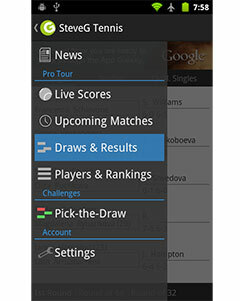 According to ATPWorldTour.com, Kyrgios is the first player outside the Top 100 to beat the World No. 1 since Andrei Olhovsky defeated Jim Courier in the 1996 Roland Garros first round. He is the first teenager to defeat a World No. 1 since Nadal beat Roger Federer in the 2005 Roland Garros semi-finals. “I was not able to read [Kyrgios’] serve during the entire match,” said Nadal. “I was not able to put enough returns inside. In the tie-break he was able to serve better than me. That’s an advantage. So what’s next for the world No. 1? A few weeks of relaxation on the beach in Mallorca before the start of the hard court season in North America.